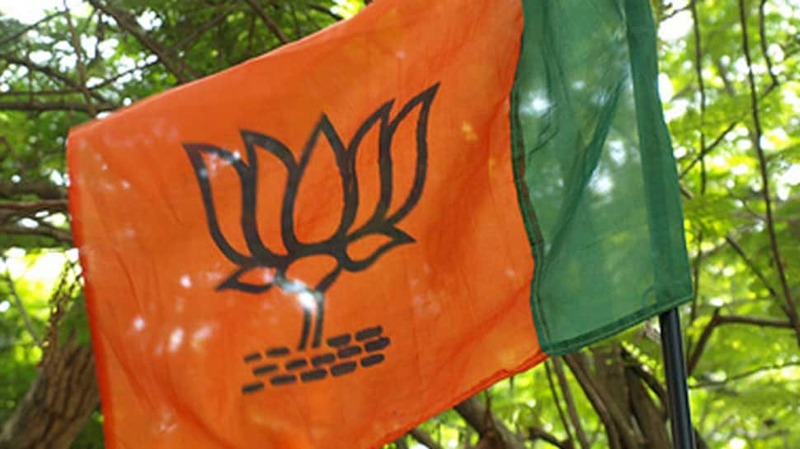 The Bhartiya Janta Party (BJP) on Thursday released its first list of 184 candidates for Lok Sabha poll, including names of party’s candidates from 22 seats in Karnataka. Some important names which are mentioned in the first list are Anant Kumar Hegde from North Kannada, Sadanand Gowda from Bangalore North, B Y Raghavendra from Shimoga and Prathap Sinha from Mysore. Addressing a press conference, Union Minister and senior BJP leader J P Nadda said that Prime Minister Narendra Modi will contest from Varanasi, while BJP President Amit Shah will enter the fray from Gandhinagar. Home Minister Rajnath Singh will be party’s candidate from Lucknow, while Smriti Irani will fight against Congress President Rahul Gandhi from Amethi. Union Minister Nitin Gadkari will contest from Nagpur.